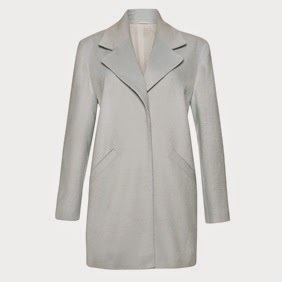 High street statement coats....all for less than £30!! At this time of year my complete and utter downfall is the coat! In any shape or form I am obsessed. After all, on the school run who see's anything but your coat? After a recent trip to Primark I reckon their coats cover every trend! After much perusing of Pinterest I have found a homage to each of these coats in Primark all for less than £30. The Primark style steal version £20. I love, but I can't justify as I bought something very similar from Uniqlo last year that I really need to get the wear out of this year!! Great outfit inspo though! 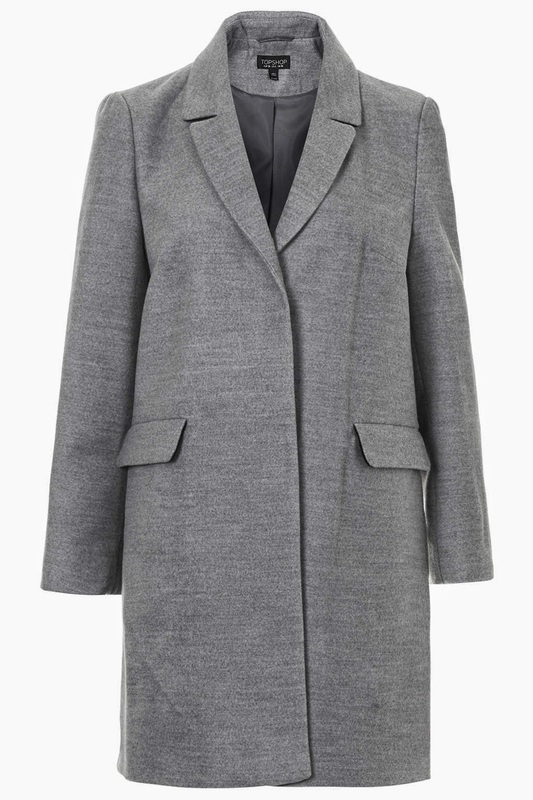 This coat came in a couple of other colours but the gray was my favourite! This one was just £22.90, reduced by a couple of quid for some reason, which is excellent for a statement coat you don't want to pay the earth for!! Here we have the check coat inspiration. This is the one I am completely tempted to buy....why on earth have I not caved and handed over my 30 green notes for it??! Close up of the textiles!! This Primark one is just 23 pounds!! It is more of an ice blue instore. I managed to find this picture on their website where it looks decidedly grey. The pink coat is still a huge trend!! This Primark pink duster coat is gorgeous and this one is a bargain at £25. Which is your favourite? Are you tempted by any of the Primark offerings?? I haven't bought any of the above yet....but I do have another coat purchase to share. I've had this coat for about a month and I haven't worn it until now as I had an idea that I wanted to style it a certain way which meant a 3 week wait to take delivery of the pair of jeans I had in mind!! This coat is from Topshop and I lay the blame for this purchase with the lovely Jane from My Midlife Fashion when she featured it in this fabulous style steal. It took me a while to get hold of as it was sold out online but I managed to track it down eventually in a local store....phew! It does go in and out of stock online I have noticed. I saw these jeans from H&M and knew they would look perfect with this ensemble! 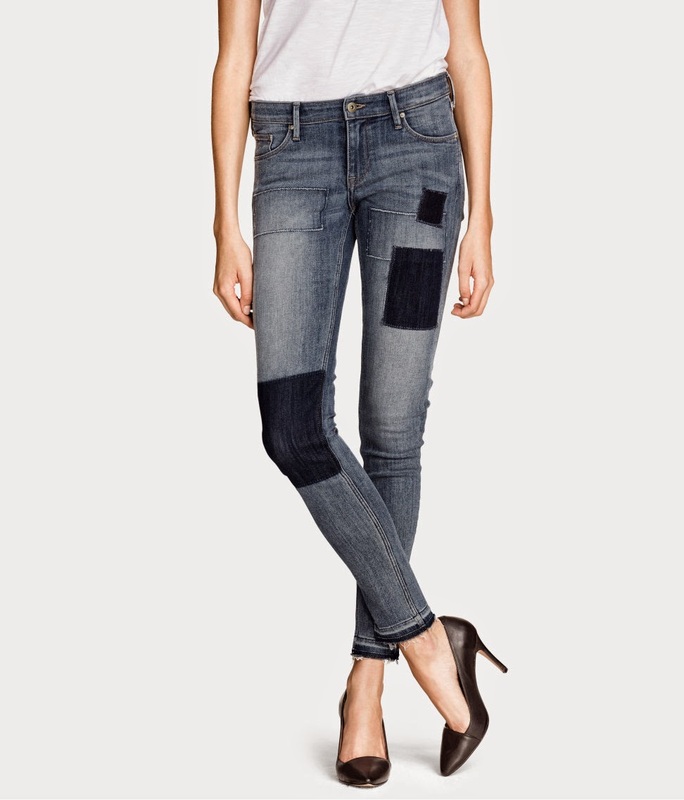 Anyone thinking of ordering these H&M patchwork jeans I would recommend that you size up as they come up small, I bought a 30 in the end when I would normally be a 28 waist. Here is how I actually ended up wearing when I visited The Pig again today for the 2nd time in a week! It was so good last week, I decided to treat my mum to lunch this week. 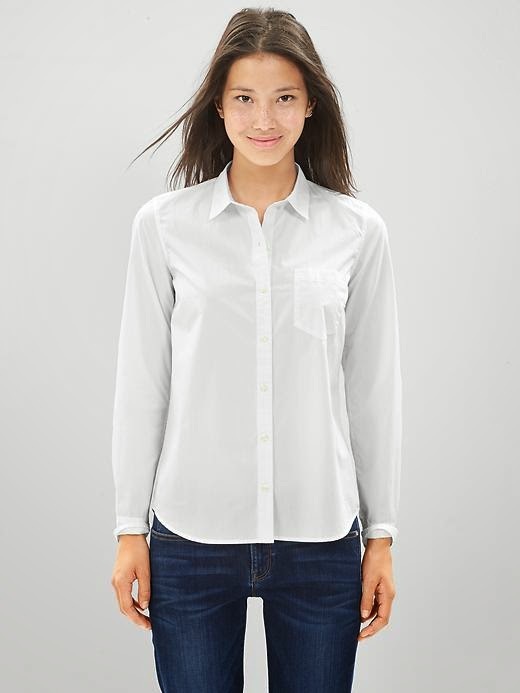 I did actually swap the white shirt for a vintage navy silk Jaeger shirt after stealing the idea from Susie So So here! That is the great thing about reading other blogs, it sometimes jogs your memory about little wardrobe gems you have forgotten. My mum was thrilled to bits to see me in the shirt as she gave it to me, after her sister had given it to her years previously. Good to keep these vintage treasures in the family! A couple of outfits from the past few days. Anyone else as obsessed on the coat front as me then? As always I love reading and responding to your comments! Wow those Primark coats look amazing Michelle, you did well to walk away empty handed!!! I'm also totally loving the Topshop coat on you not to mention your daughter's leopard print number, such a gorgeous picture. Thank you for the lovely mention. I am happy to come out as a fellow coat obsessive - I definitely have more than I need, but am never going to say never when it comes to adding another to the collection! 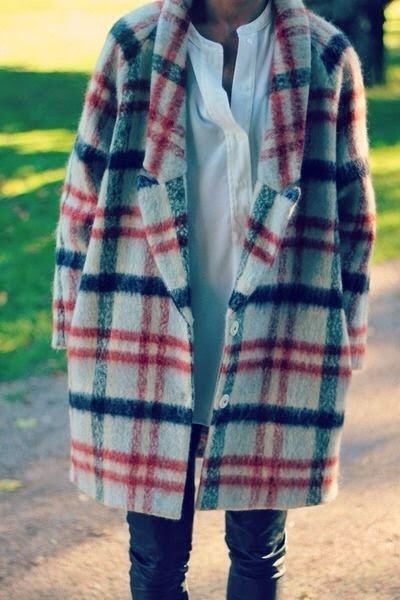 The Primark check coat looks pretty fabulous, I may just have to try it next time I'm in there. At that price, it looks hard to refuse! I am tempted by the check Primark one also Michelle:) i love your grey Topshop coat and of course the styling1 How cute is your daughter....definitely following in your footsteps! If she is anything like my two you may need to start saving now to keep her wardrobe topped up!! The check coat is lovely - I've tried that a few times but was worried it might be a little too distinctive. They also had a black version of the pink one which I was walking around with for a while before I finally put it back. And then I spied a cream fur one for £25 which was actually really nice - not fleecy - proper hairy furry type! And it fitted and I walked round with that too for a while and then thought - where on earth am I going to wear that? So back that went. Boy - this coat hunting business has been hard this year but I think I finally have one in the bag! Give me another week first to make sure my mind is properly made up though! 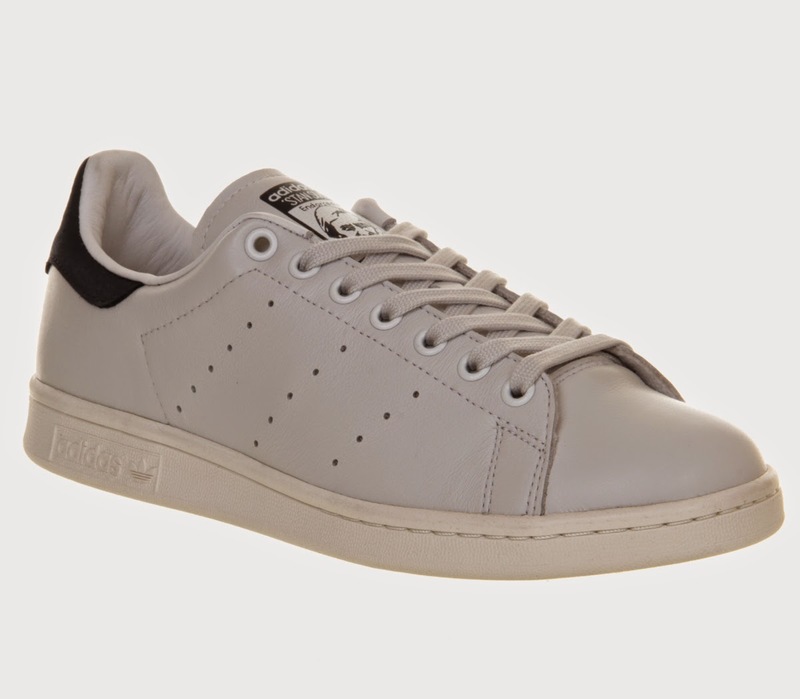 And I love the grey Topshop one ... I'm currently stalking it! My concern is that the check coat is a bit too distinctive too Sue. It wouldn't have been so much of a problem last year as there was only a Primark in Bristol so I could get away with it a bit more. However now Primark has opened in Bath and that is my usual stomping ground, I am more likely to bump into someone wearing the same coat! Still for £30 I may well risk it! Get ye back and get that checked coat - tis bloody lovely! I think your daughter may have stolen your style crown for a moment here! Love the check coat on you, really hope you buy it as it's fab! Primark always do AMAZING coats but this year they have excelled. Their selection is always on trend and super cheap. Some of the material though is a bit 'eeewww' and 'stiff' but others are great. I ADORE The Pig - and can't wait to go back to their flagship hotel in the New Forest one day. The newest shopping spot in Bristol is currently Primark Bristol.It has various style shops including Urban Outfitters, American Apparel and needless to say Top-shop. There are also a several variety of children collection, ladies hand bags, guys wearing plus much more that you simply wants to get shopping.You can start shopping through primark bristol online store. How am I doing with my Autumn/Winter plan?